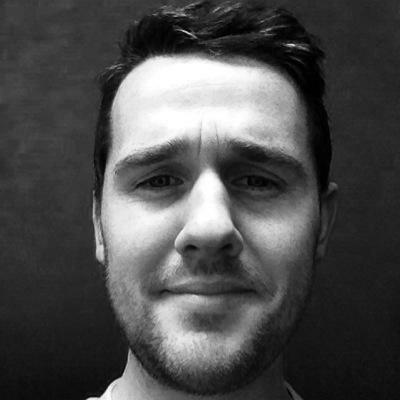 My name is Eoghan Evesson and I work as a Second-level English teacher in Ireland. 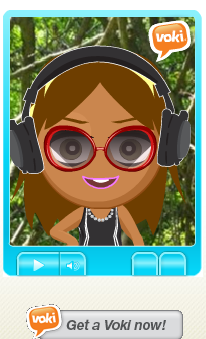 I first discovered Voki, as with most things that improve my teaching, on Twitter. I was researching ways to give my pupils’ work a voice beyond what was written on the page. That’s exactly what Voki is: a safe, convenient and engaging way to bring written work alive. As I started to use Voki over the subsequent weeks and months I discovered Voki’s unique talking avatar style could be applied by teachers in many ways. In this blog post I’d like to outline three ways that teachers, primarily but not exclusively English teachers, can use Voki in their teaching and learning. Can teaching grammar to First Year pupils (13 Years old) be fun? Absolutely. There are lots of innovative and engaging ways to help pupils improve their writing ability and Voki is one more. One such exercise I used with pupils was how to use apostrophes when contracting words. I would start by creating five Vokis with misused contractions, five times, in the your text section. Pupils then work in groups and listen to the Voki avatar talking. Groups are awarded one point for noting a mistake and another point for explaining on their page how the word should be used correctly. It’s fantastic to hear a table explain to each other the difference between it’s and its! 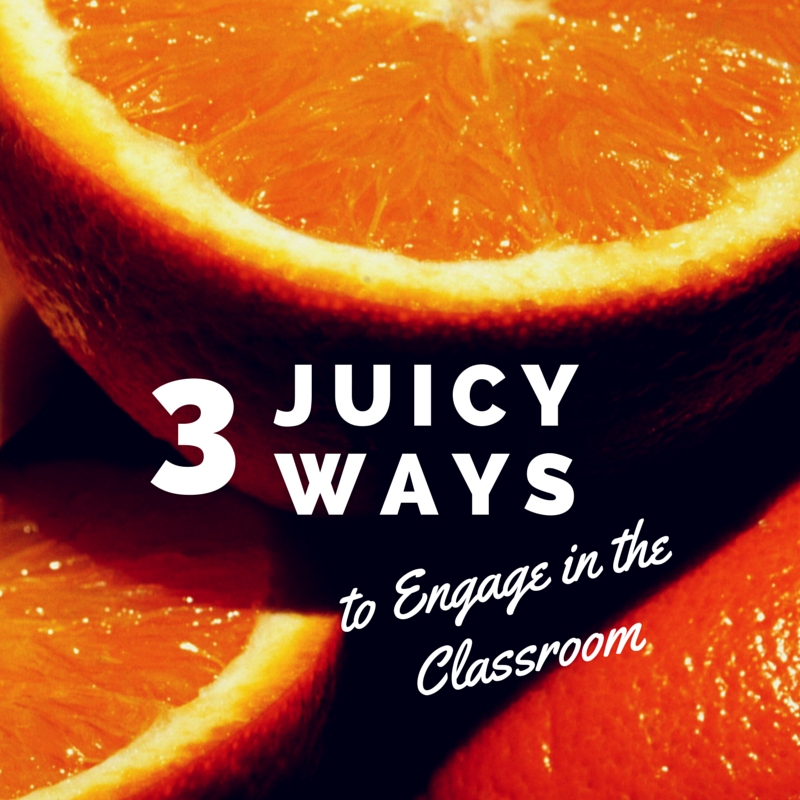 This task encourages active listening, understanding context and identifying key concepts. This task could be easily adapted into other subjects by deliberately misspelling or deliberately misusing key terms or concepts in the avatar ‘type your text’ box. The pupils planned their work and made a first attempt in their copy. We then discussed the first attempts and realized that we were writing fun news reports, but we were not really capturing the mood, details or atmosphere of the novel. Having written and discussed our pieces a second time we decided to create Voki characters reading out their work. Voki acted as a way for the pupils’ hard work to be given more validation than it would have received by leaving it in the copies. You might consider Voki at the end of your next class project. One of the most common ways I use Voki is to create an avatar on our English http://newenglishirl.blogspot.ie/ Every month I create an avatar that discusses recent blog posts. I feel it gives the blog page an interactive and engaging element. Voki can be a great virtual assistant in your classroom for the day you are out of school or it can be placed as a QR link in your pupils’ copy or the Voki character can be the bearer of bad news: homework! Your Voki avatar can also assist with correcting of homework. 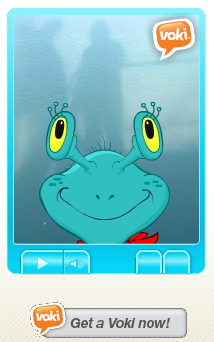 If you are using a VLE with your pupils you can write the feedback for the task into a Voki avatar. Using the Voki avatar gives great immediacy and presence to the feedback but it has the added benefit of never getting lost. If you have a class for an entire year or perhaps two years, your pupils will begin to gather a collection of feedback on their work. This is obviously invaluable for the pupil’s development as they can hear common mistakes in their work and improve. I hope you found these suggestions helpful. The ease of access, engaging and intuitive nature of Voki make it a fantastic tool in many different types of classroom. As an English teacher it encourages a better understanding of voice and audience. Often, not always, when we write, we write to be heard. 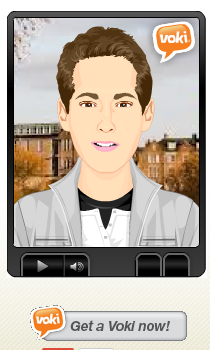 Voki is a safe place for young writers to start to hear their words come to life. Test Prep: Can It Be Meaningful and Fun? Love these ideas! Definitely going to use some of them. The idea of adding mistakes in for them to spot is such a good idea!